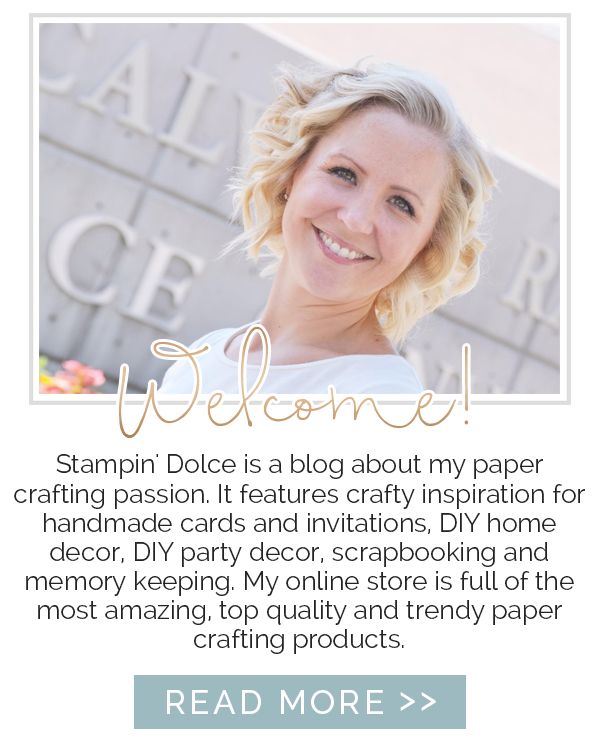 Stampin' Dolce: 2015-16 Artisan Design Team Blog Hop Kick Off! 2015-16 Artisan Design Team Blog Hop Kick Off! I am a self-professed domestic diva and mother of three. I like to make the world pretty one crafty project at a time! Before this Stampin' thing that I do, I was an Architectural Project Manager. I have a passion for design. 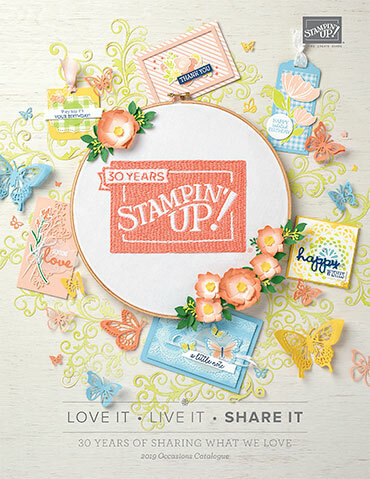 Colour, accessories and style permeate my life and when I was introduced to the company, Stampin' Up! in 2004, I knew I had found my calling teaching paper crafting. It was the perfect career change to allow me to be at home with our children. 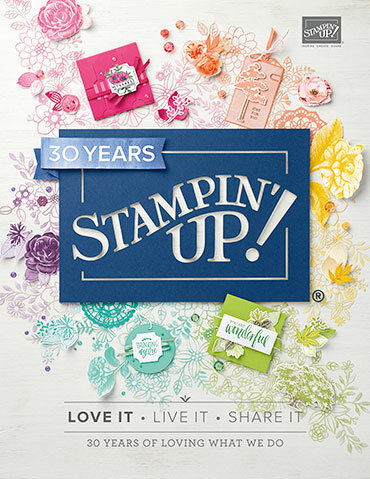 Over the years I have achieved many awards from Stampin’ Up! including 5 all-expense paid vacations, Founders Circle 2014 (placing as one of the top 10 demonstrators in Canada) and a place on the 2014-2015 Artisan Design Team and the 2015-2016 team. As a Stampin' Up! demonstrator since 2007, I have become an industry expert in paper crafting with an emphasis on card making, scrapbooking and DIY home decor. My passion has allowed me to empower hundreds crafters from beginner to advanced with my events, classes and my blog Stampindolce.com. I use my crafting talents to enhance home decor, preserve our memories and create beautiful gifts. Birthday parties, holidays and celebrations have taken on a picture perfect flair thanks to the talents I've acquired, and am eager to share with you. I am an avid blogger and I am addicted to Pinterest and social media! Be sure to keep coming back to the blog and follow me! The Artisan Design Team received a box full of brand, sparkly new products. These beauties will be available January 5, 2015 in the new occasions catalogue. This card is a sneak peek of the new Birthday Boutique Designer Series Paper, the new Botanical Builder Framelits Dies and the new Sunburst Sayings Stamp Set. Sneak peek #2 - This card was created using the new Balloon Celebration Stamp Set and the new It's My Party Designer Series Paper. Are you dying over the glimmer on these balloons? You will NEED the new Wink of Stella Glitter Brush! Being selected to be on the Artisan Design Team this year is a huge honor. Only a few demonstrators are asked to return each year to the team. When Stampin' Up! called me to ask me back to the team I was overwhelmed. Stampin' Up! announced the team at the Stampin' Up! conference event On Stage in November. This event was in my hometown, Edmonton, and it was so exciting to share the announcement with my local demonstrator friends. Every award I have achieved from Stampin' Up! has been when I was out of town at a conference. The first people I always want to celebrate with are my 3 little people and my husband. My favorite part of this day was that my family picked me up and we went out for dinner to celebrate. It was perfect. I so am excited to share my designs with you over the next year. Feel free to leave comments below. I love to hear from my fans and followers. Canadian followers can shop my online store to purchase these amazing products (and so many more!). You will earn Dolce Dollars for each purchase you make and you can redeem them for free customer loyalty rewards! 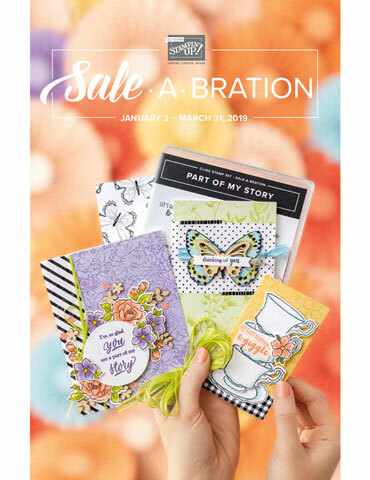 2016 Occasions catalogue launch party on January 18, 2015 at 7:00 pm. We will create these two projects plus one more surprise project. Time for you to meet the rest of the team! Next on the blog hop is Marisa Gunn.